Save The Waves Film Festival is an international film tour and fundraiser for Save The Waves’ environmental programs and campaigns. We aim to educate and inspire our audiences to protect their coastlines and oceans. We’re now accepting films for consideration in the 2019 Save The Waves Film Festival tour! 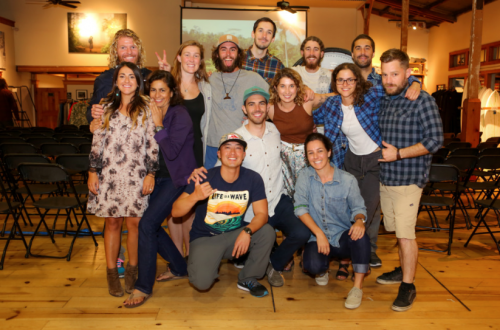 Want your creative vision to come along for the ride and to support our efforts to protect surf ecosystems across the globe? Deadline to submit is April 30th. Bring your own cup or purchase the collectible Klean Kanteen pint. 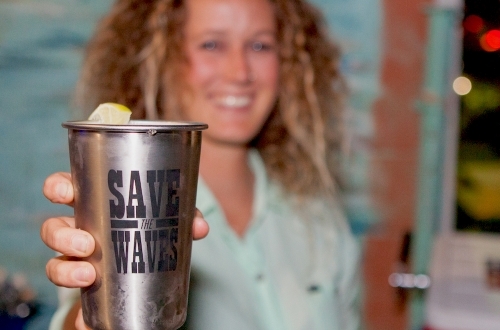 Email info@savethewaves.org to volunteer at your local STWFF screening!